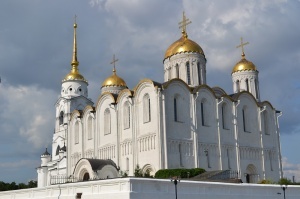 East West Tours offers a variety of small group tours to Russia. 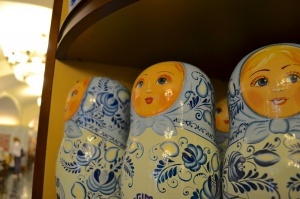 Small groups of up to 20 people include visits to the greatest and most memorable spots in Russia. Our popular Grand Tour of Russia package takes you through Moscow and St. Petersburg, bringing you on exclusive tours to places like the Red Square and Kremlin, colorful St. Basil’s Cathedral, Spilled Blood Church, the famous Hermitage Museum, Peter-and-Paul Fortress, Tretyakov Gallery, the beautiful Moscow Metro, St. Isaac’s Cathedral, the Armory, and much more. This tour is the best option for those who prefer to travel in a group, but enjoy a bit of flexibility when sightseeing. Most of the package tours are optional, giving you the chance to explore individually at your own pace, or together with the group. 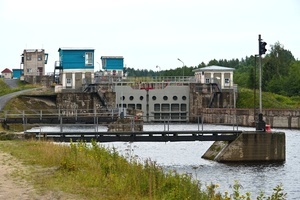 No matter which small group tour you choose, entrances to Russia’s most noteworthy sites are available through any tour and are guaranteed to make your trip to Russia an unforgettable one. Our experienced English speaking tour guides will assist you through every step of your escorted trip. You can rest assured that you’re in good hands as they will help you obtain performance tickets, make boat or restaurant reservations, give shopping recommendations, and attend to personal matters if necessary. At East West Tours, our Russian backgrounds, first-hand personal life experiences, and extensive travel in Russia allow us to offer the best professional advice combined with great services and excellent rates. Give us a call! All-inclusive, best selling small group tour to Russia with the most comprehensive sightseeing program including all major sights in Moscow and St. Petersburg and two full days exploring Golden Ring. Includes more museum and other visits than any other tour on the market. 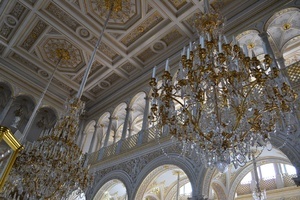 5* accommodations, daily breakfast, 2 lunches and 6 dinners, Russian visas and a Russian folk show. Russia in December and January meets you with festive decorations. Explore the spirit of the Russian New Year on this special Russian Extravaganza adventure, see New Year's celebrations in the Red Square, visit famous landmarks, celebrate winter and holidays in Russian style. Enjoy your exceptional Russian winter holidays! Includes transfers, 4* accommodations, and city tours in Moscow and St. Petersburg, Red Square and Kremlin, visits to Novodevichy Monastery, St. Isaac's Cathedral, and Peter-and-Paul Fortress. Many optional tours and evening activities to choose from for any budget. Max. group size is 7 people. Russia travel in winter is not that hard when you do it by a comfortable heated train that will take you all the way through Russia and Mongolia (with a possible extension to Beijing). Visiting the most exciting winter spots in Siberia, going on troika sleigh ride and strolling through a snow-covered forest in the crisp morning sun could make your unforgettable Russian winter holidays. Enjoy the best of Russia in winter. Discover Russian warmth in the cold Russian winter. Explore Russia during the most festive time of the year, visit the best places in Moscow, St. Petersburg , Petrozavodsk, Murmansk and Vologda. Search for Northern Lights and experience traditional Russian winter activities. 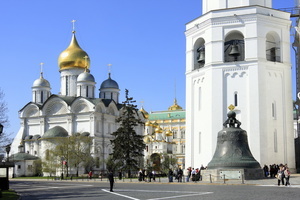 This tour is conducted in 2 languages and includes basic sightseeing in Moscow and St. Petersburg. Many optional tours are available for additional price. This tour is for people who prefer to plan their own sightseeing and travel on a budget. 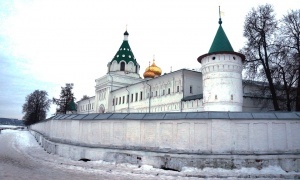 THE MOST AFFORDABLE RUSSIAN TOUR! Includes Moscow, St. Petersburg, Sergiev Posad, Vladimir and Suzdal. 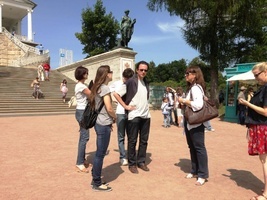 City tours are included with other sightseeing being optional and allowing more flexibility. 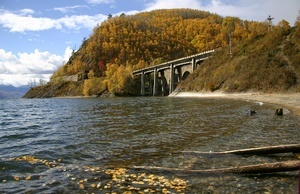 AFFORDABLE RUSSIAN TOUR WITH GOLDEN RING! Escorted tour of Baltic Capitals Vilnius, Riga and Tallinn followed by transfer to Russia via Helsinki and tour of Moscow and St. Petersburg with optional trip to Sergiev Posad in the Golden Ring. Many optional tours to choose from. This tour is conducted in 2 languages and includes basic sightseeing in Helsinki, Moscow and St. Petersburg. Many optional tours are available for additional price. This tour is for people who prefer to plan their own sightseeing and travel budget. 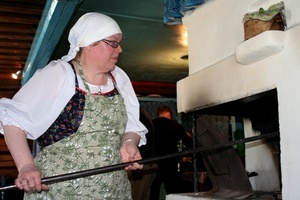 The tour includes stays in Moscow and St. Petersburg as well as Kazan, the capital of Tatarstan. Overview sightseeing is included in each city, other tours are optional, allowing flexibility in selecting your own tours and keeping the costs down. 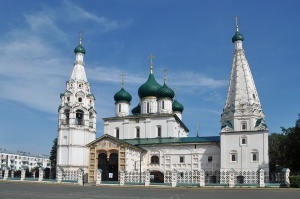 4-day exploration of the ancient Russian towns of Vladimir, Suzdal, Yaroslavl, Rostov Veliky, historic cities of Kostroma and Sergiev Posad - jewels of Russia's historical and architectural heritage bypassed by 20th-century modernization. "Detour" means taking the alternate road, deviating from a regular route. This itinerary is a perfect detour from the busy life in Moscow. 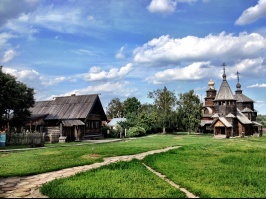 A great extension for those who are already in Moscow, but want to explore the countryside and the old towns of Suzdal, Vladimir and Sergiev Posad. 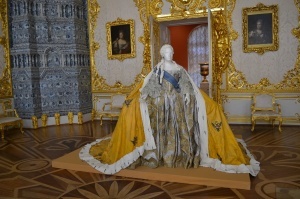 This tour of Russia presents an opportunity for the students of Craig High School to explore Russian history, art and culture represented in two main metropoles Moscow and St Petersburg. A visit to Russian School is included. This tour in Russia was designed for students of Toledo Technology Academy with the goal of exploring the history and culture of Russia. 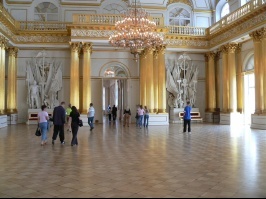 The students had the opportunity to visit the main historical and cultural sights in Moscow and St. Petersburg. This tour of Russia was organized for high school students of Colorado Academy who study the Russian Language and Literature. 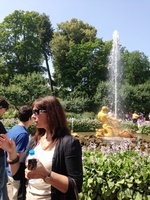 They learned about the lives and literary heritage of the famous Russian poets and writers. This tour of Russia presented a great opportunity for the students of Lawrenceville High School to explore Russian history and culture. The tour was led by Russian-speaking History Masters Cara Hyson and Tim Doyle. 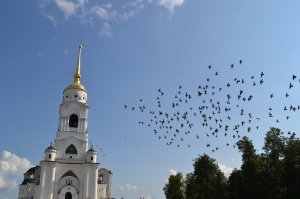 This tour in Russia was designed for students of high school with the goal of exploring the historical capital of the Russian empire and the history of Russia. 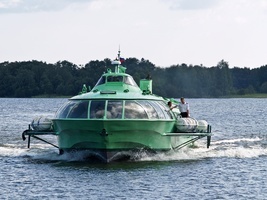 Private tour of Kizhi includes 2 nights roundtrip overnight train from Moscow or St. Petersburg to Petrozavodsk, hydrofoil to Kizhi and full day sightseeing in Kizhi with private guide. 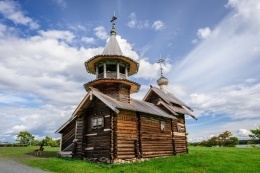 A comprehensive exploration of the Russian North with visits to famous islands of Kizhi, Valaam and Solovetsky, meeting local people and enjoying the landscapes of the White Sea and Ruskeala marble canyon. Travel 2 nights onboard between Helsinki and St. Petersburg and spend 2 nights in one of the centrally located St. Petersburg hotels. You will have 3 full days to tour St. Petersburg with a small group or a private guide and visit all famous sites, palaces and museums. Sail 3 nights from Helsinki to St. Petersburg, from St. Petersburg to Tallinn and on to Stockholm. 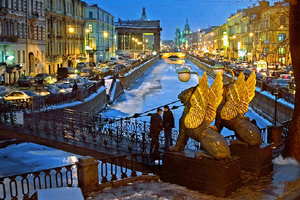 Spend 2 nights and 3 full days in St. Petersburg touring with a small group or a private guide. 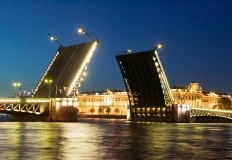 Visit famous St. Petersburg sites, palaces and museums. 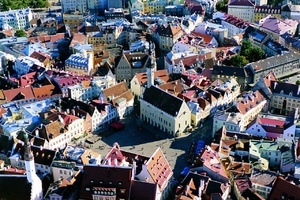 Explore Tallinn during a walking tour of old town and end your trip in Stockholm. 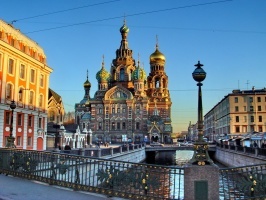 Spend 3 nights onboard and 2 nights/3 full days in St. Petersburg. 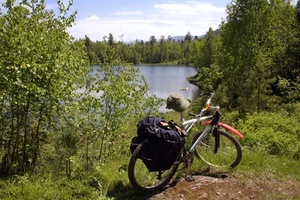 Travel from Stockholm to Helsinki to St. Petersburg and return to Helsinki. 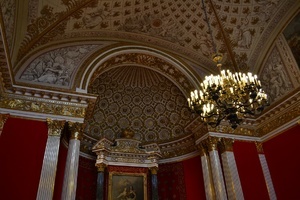 Explore St. Petersburg with a small group or private guide, visit all famous museums and palaces in 3 days!